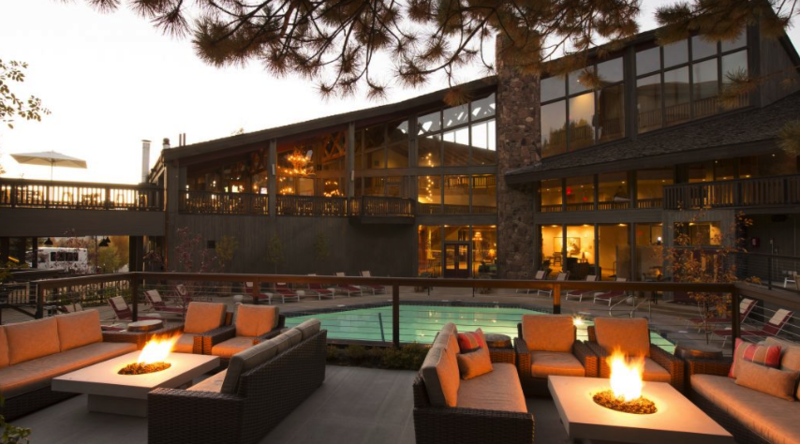 Located near the heart of Jackson Hole, Snow King Hotel offers comfortable, affordable lodging. Enjoy mountain access, hot tub, and a convenient location near downtown Jackson! Stay 3 nights, save 15%*! Stay 5-6 nights, save 20%*! Stay 7 plus nights, save 25%*! Call Jackson Hole Central Reservations at 888-838-6606 to learn more or customize your stay with discounted airfare, lift tickets, activities, transportation and more! *Availability is limited and restrictions apply. New reservations only. Based on availability. Valid dates of travel: May 1 - October 31, 2019. Blackout dates may apply. Book by Augustt 31, 2019.